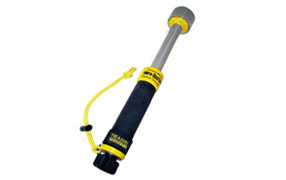 Welcome to Treasure Products, Inc.
Treasure Products Inc is the creator and manufacturer of the Vibra® family of underwater metal detectors, and the originator of the vibrating pinpointer. 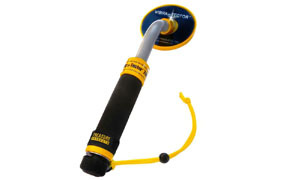 Our Vibra® line of detectors are designed to improve your metal detecting search capabilities both on land and underwater and our equipment is backed by our excellent customer service and support. The only pinpointer with tip only detection, to precisely find the target. Great for divers! Metal detector that signals with vibration and light. 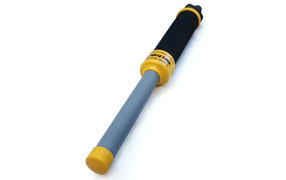 Pinpointer detector with a large coil for deeper detection depths. E-Z Swing Harness, Holster, Wrist Strap, Battery Seal, available online.